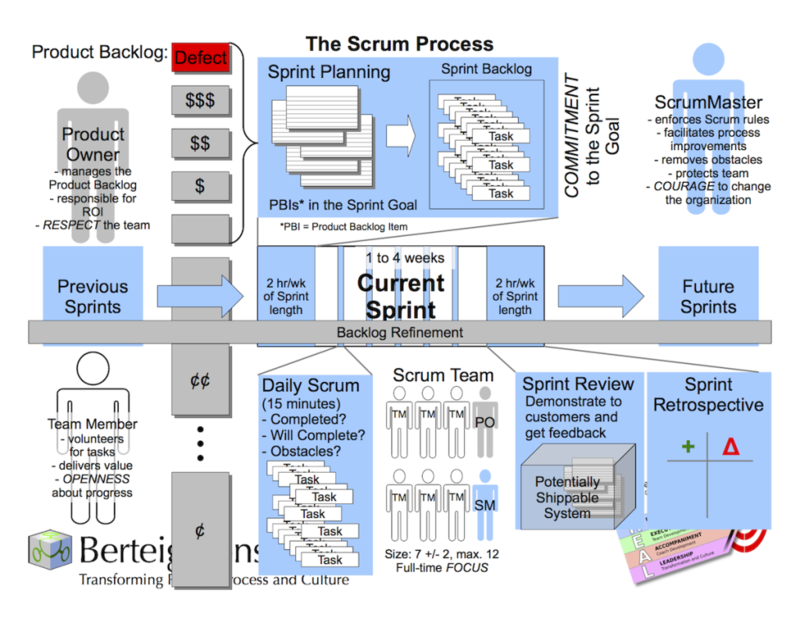 What is agile exactly? How do we practice it? What does it look like to be an agile product owner? What is an agile team? One of the qualities I’ve come to admire the most about agile teams and agile ambassadors is this continuous state of learning which everyone agrees to be in. It seems as though “being agile” gives us permission to sometimes know an answer and sometimes not to. It gives us permission to sometimes understand a situation and have a solution and sometimes not to. Agile methods have a built-in “Reality Check” which is so refreshing. By openly communicating often in retrospectives and by making work and backlog visible the process is taken out of the abstract and into the concrete. Agile seems to put everyone on the same page ~ even if people are coming at agile from very different angles. Recently I posted a question to the 2500+ members of the Facebook Scrum group, asking for good recommendations for meaningful resources. 3. 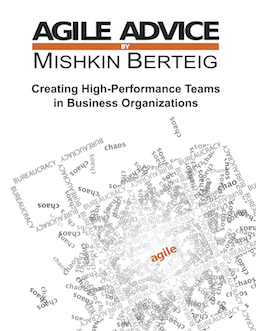 How Agile Are You? I’m interested to read your comments about any of these four articles or sites. What do you agree with? What do you disagree with? 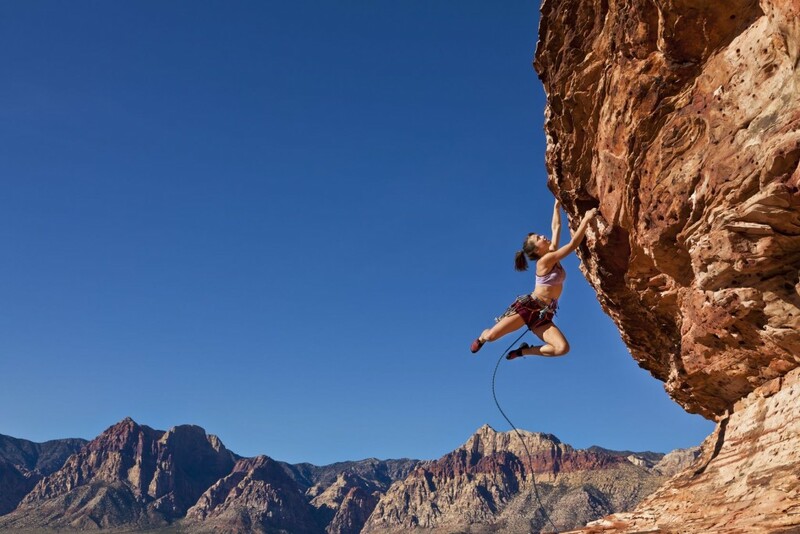 What has been your biggest challenge and greatest success with implementing agile methods in your work environment? A few weeks ago, Agile Advice featured an article called Face-To-Face Value highlighting the first of the Agile principles which is that face-to-face interaction is valued above technology-supported contact such as email, text or even Skype. His description of the concept of welcoming complexity is so inspiring that I was moved to sign up to the newsletter. No, I’m not a sponsor but I just wanted to share this enlightening reminder of one of the reasons Agile-thinking is so profound. In the quick-fix, easy-is-better world we live in, it sure is refreshing to be reminded that welcoming complexity is worth it! When we welcome complexity we grow, we change, we become better people and the teams we work with advance because of it! Are Agile Teams Just More Comfortable Being Uncomfortable? Lately I’ve been appreciating the Top 100 Agile Websites compiled by Oikosofy. Just out of curiosity, I thought I’d check out Number 100, just to see who was the lucky guy who wasn’t listed as number 101. When you do experiements as a coach to learn people about this, people might see things differently, because of their earlier experiences. Give people a safe environment so they can learn to push their boundaries. People need to feel safe to move out of their comfort zone. The Safety Zone is bigger then Comfort Zone. Stepping out of your Comfort zone increases the size of Safety Zone. Staying to long in your Comfort Zone decreases your safe zone. His reflections after a training seminar on the topic really made a lot of sense to me. Basically, an agile team is striving to create a Safe Zone for themselves and their team-mates so people will take risks and move out of their comfort zone. In order to do this, they are or become really comfortable with that uneasy state of being uncomfortable. It’s as though it is no longer uncomfortable to be uncomfortable. When an agile team moves out of its Comfort Zone together and everyone feels safe and supported, the end result is the type of team described in the Agile Manifesto. It’s the type of team companies really get excited about. It’s the type of team people love to work with and in doing so they may find they love their work more than ever. Feedback from first version incorporated.